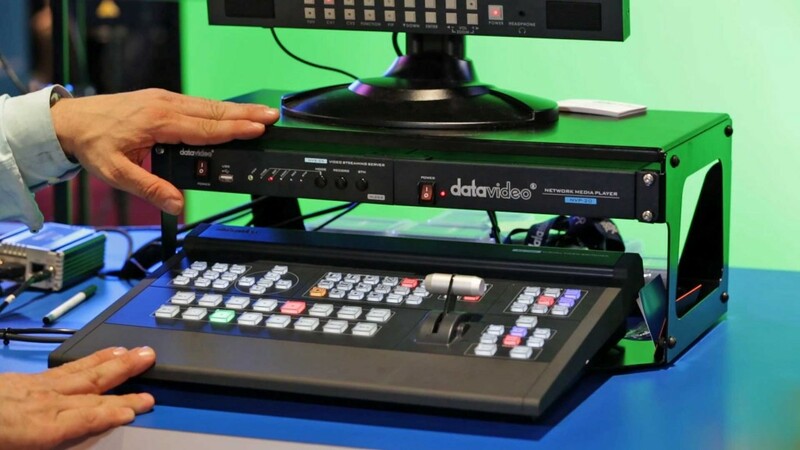 From the NAB 2015 trade convention floor covering, B&H Image’s Steve Gladstone goes over the brand-new SE-700 Switcher and NVS-25 Streaming Server with Cathy Balke from Datavideo. 4 inputs in 2015 is not good enough. This is being crushed by the new Livestream unit.